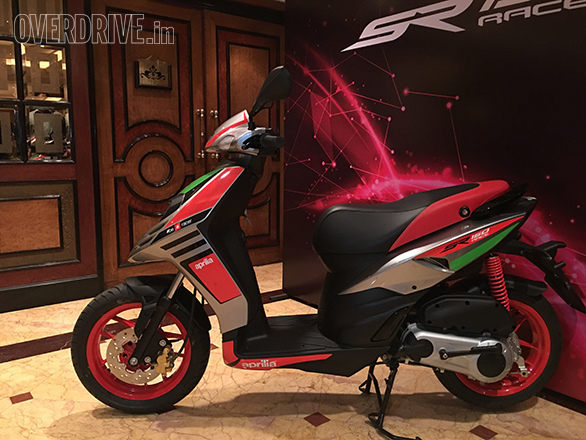 Piaggio India brands Aprilia and Vespa have announced that their respective scooter lines have received updated braking systems in line with the upcoming law. The Aprilia and Vespa scooters in the 150cc range will now sport (anti-lock braking system) ABS, while those in the 125cc range will feature combined braking system (CBS) as standard. The ABS/CBS update also takes prices of all the scooters higher by up to Rs 9,000. The law mandating two-wheelers upto 125cc to sport combined brakes while those above 125cc to feature ABS comes into effect from April 2019. OVERDRIVE had reported this move in September 2018. 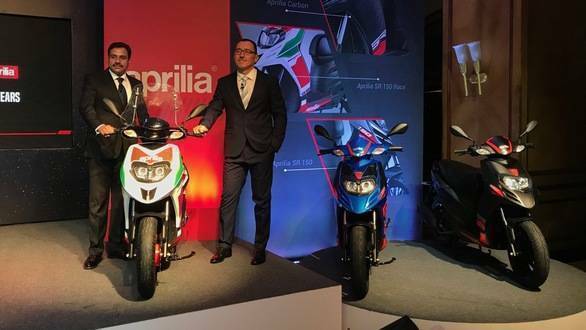 Back then, CEO and MD of Piaggio India, Diego Graffi had told us that all Aprilia and Vespa scooters would receive the update before the end of 2018. With just days to go for 2019, the group has kept its promise. The scooters receiving the single-channel ABS update include the Aprilia SR 150, SR 150 Carbon, and SR 150 Race as well as the Vespa SXL 150, VXL 150, and Elegante 150. Meanwhile, the Aprilia SR 125, Vespa VXL 125, and Vespa SXL 125 will receive CBS as standard.